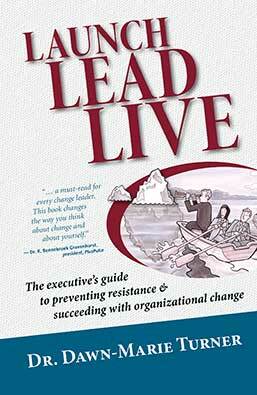 Thank-you for purchasing Launch Lead Live: The executive’s guide to preventing resistance and succeeding with organizational change. Here you will find printable versions of the templates. You may use these templates to help you with any of your organizational change efforts. This course [The Living and Leading Change Certificate] provides tremendous insight into all aspects of living and leading change not only professionally but personally every day.